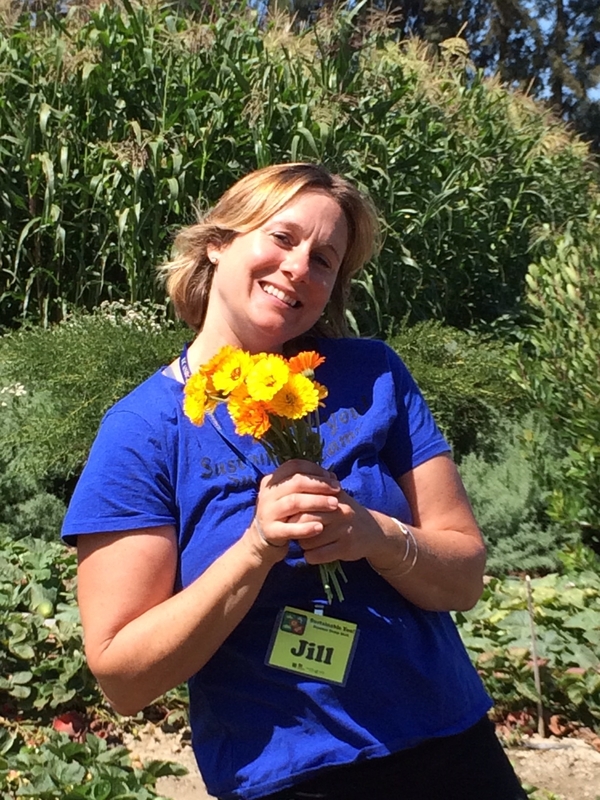 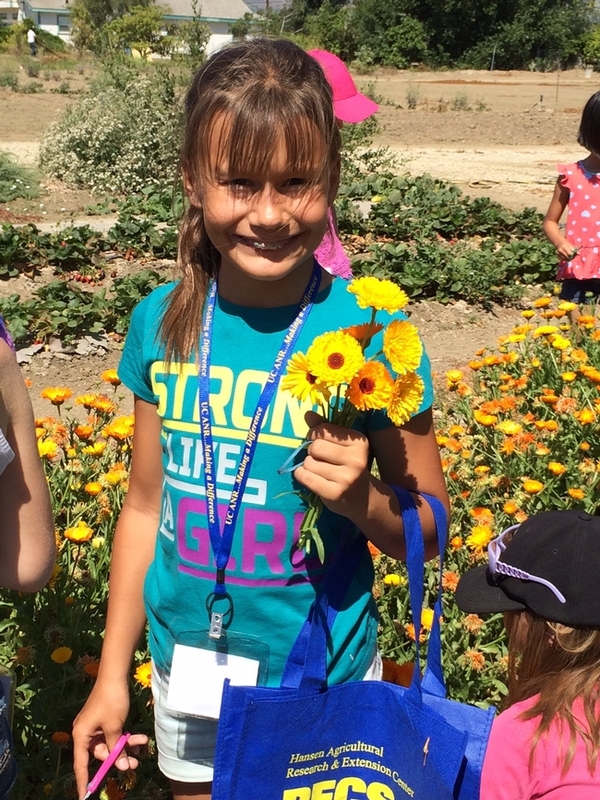 Summer is here and time for Sustainable You! Summer Camp at HAREC. 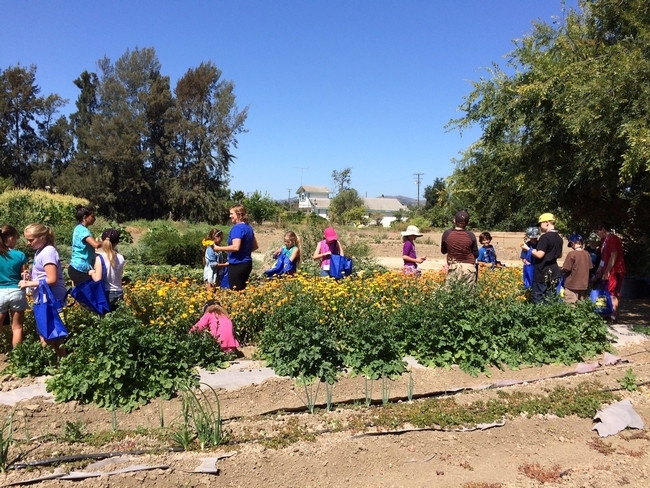 Although the weather hit triple digits, 25 eager campers arrived ready to learn and participate in fun activities and games that demonstrate how they can conserve natural resources. 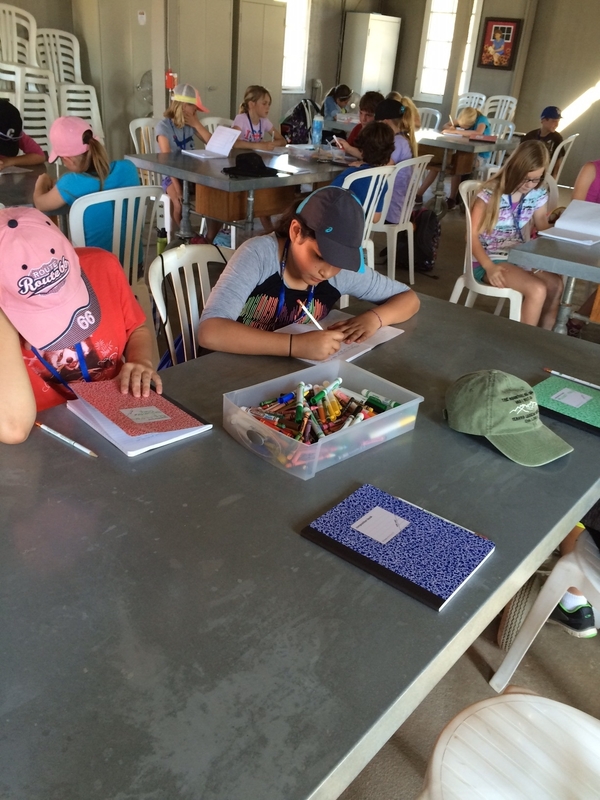 This week is all about campers learning what they can do each and every day to lessen their impact on our environment. 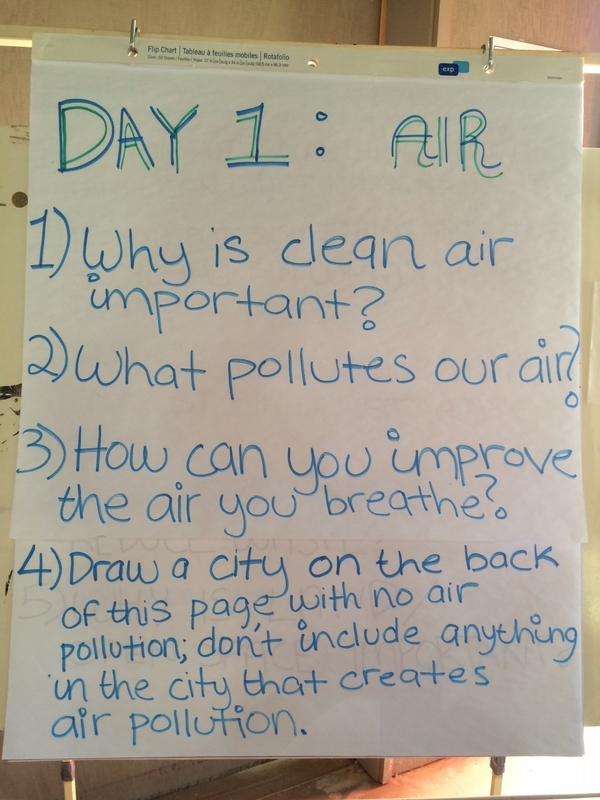 Journal questions for Day 1 Air gets us thinking! 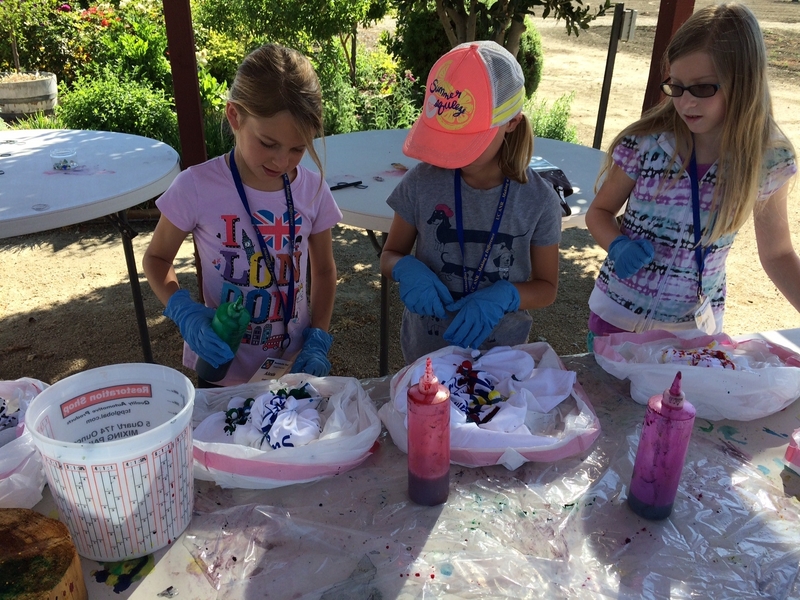 Tie dying camp shirts is a group bonding activity and lots of FUN!